Battalion Chief Darren Nelson lives in Salt Lake City with his wife Amy and two youngest children. 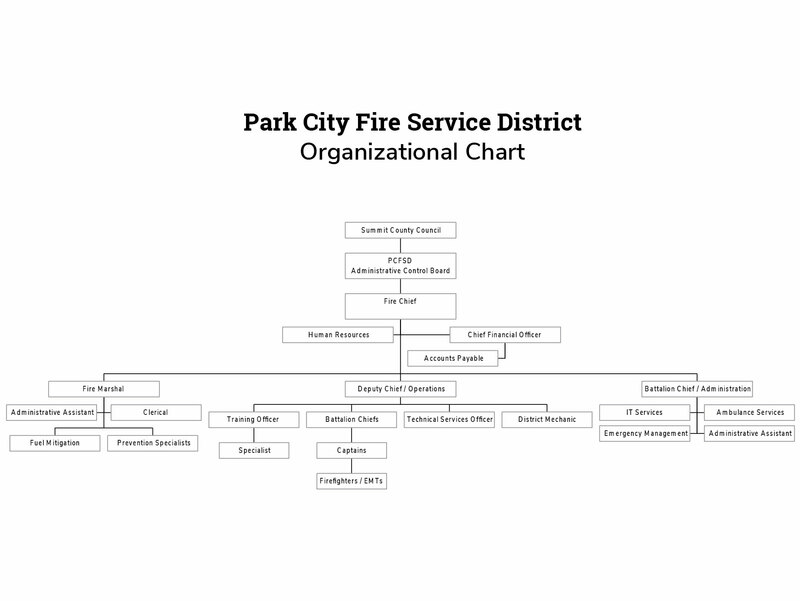 Chief Nelson joined the Park City Fire District in 1995 and has been actively engaged in the Park City resort community since 1988. Darren attended Paramedic School at Weber State University in 1999 and studied multiple Fire Science related disciplines at Utah Valley University from 2010-2014, where he received both Associate’s and Bachelor’s degrees in Emergency Services Management. He can often be found hiking, running, skiing, or playing golf along the Wasatch.